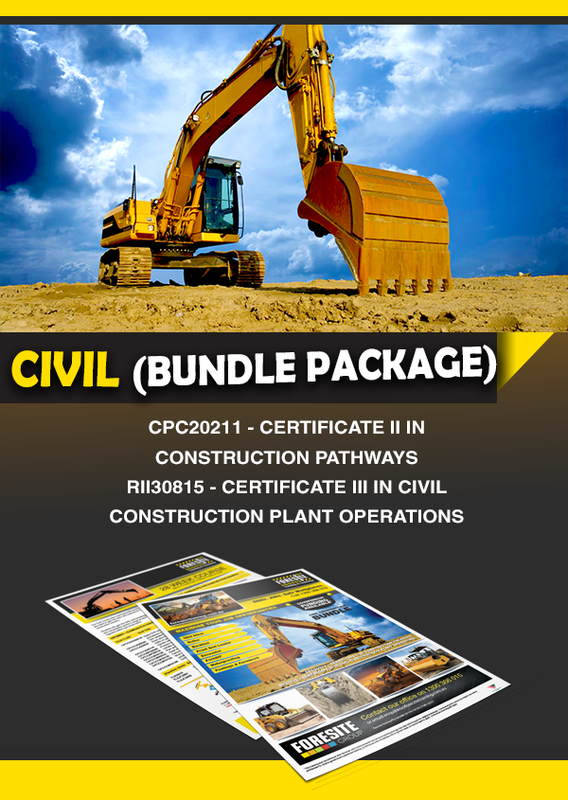 This high risk work (HRW) licence is required for all operators of work platforms exceeding 11 metres. 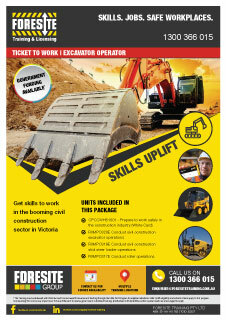 Gain the skills and knowledge to confidently operate work platforms over 11 meters. 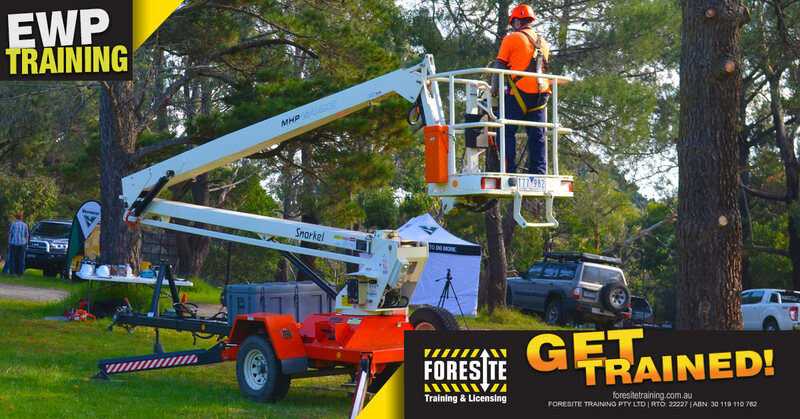 At Foresite Training our elevating work platform courses offer comprehensive hands-on training with fully accredited EWPA trainers. 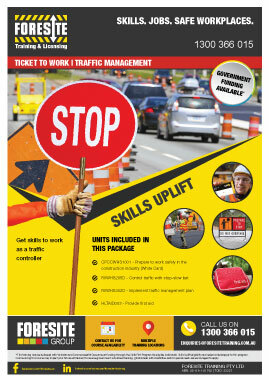 Students can expect to learn the skills required to safely operate various types of elevating work platforms. Group bookings only. 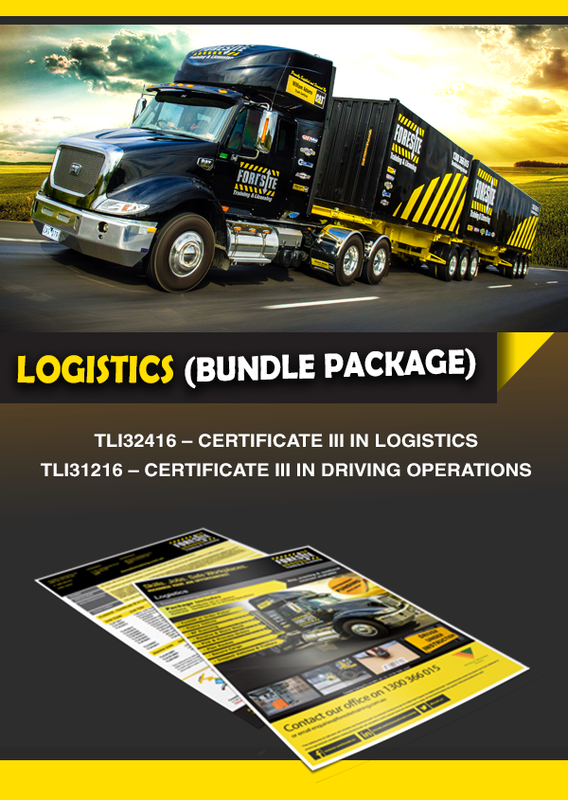 For more information please call us on 1300 366 015. 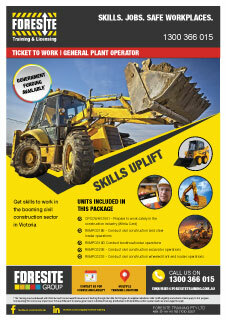 For the student to gain a WorkSafe Victoria Notice of Assessment.